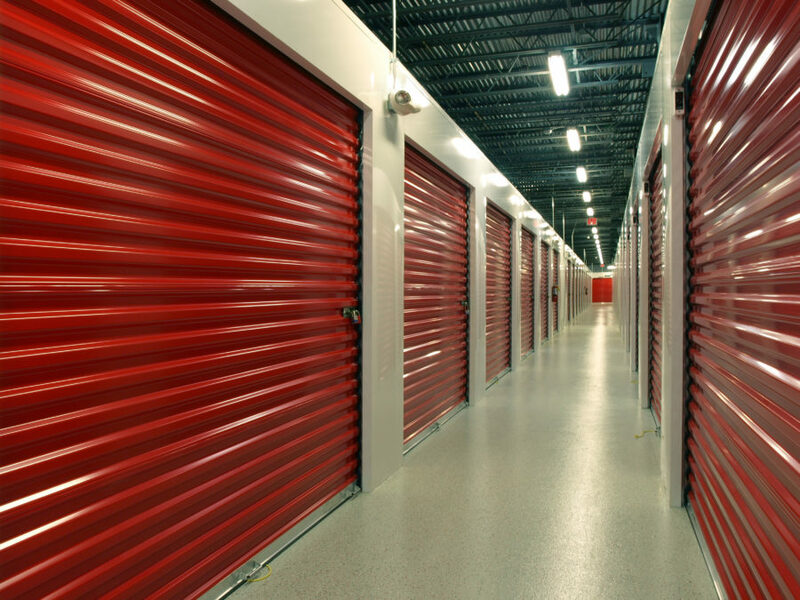 Are those storage battles you see on reality TV really … well, real? Typically, the ‘reality’ shown on screen doesn’t line up with what actually takes place at a real live storage auction. That doesn’t mean they aren’t worthwhile, or that you can’t be entertained when you go to one. At live auctions, there can even be some competitive banter back and forth between bidders. It’s true, you aren’t allowed to step inside the unit before the auction begins, but you can peer into it from the outside. It’s a good idea to bring a flashlight along to make spotting possible collectibles easier. And don’t forget to use your nose – you’ll know by the smell whether the owner was a smoker or is something has gone bad. On TV, it seems that every, single unit purchased contains incredible finds! However, that just doesn’t happen as often as they’d like you to believe. We recommend knowing where you can sell the items you find, making it easier to get an idea of the value of what you’re purchasing, as well as potential profits you could make. Always bring cash. You’ll be required to pay the amount of your winning bid, plus sales tax (unless you have a sales tax ID number). You may also be required to pay a cleaning deposit that is refunded as soon and as long as you clear the unit out by the required date. Once you’ve won the unit, you typically have until the close of business the next day to clear everything out. The sooner you clean everything out, the more time you’ll have to assess what you’ve purchased and sell it. 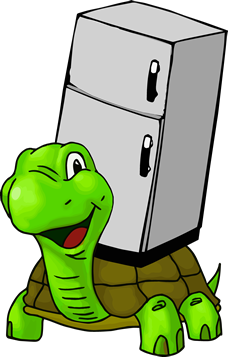 Here at Discount Mini Storage, all of our storage auctions are done online at www.iBid4Storage.com. Be sure to follow us on Facebook to find out when our next auction is being held. Plus, online auctions give you the chance to do a little research. For example, if you spot something you think might be valuable, you can look online to see what it’s selling for. If you make the highest bid, you’re generally entitled to all of the contents inside of the unit. However, it’s common courtesy to return any personal items, such as photo albums, to the manager. By law, storage facilities can keep only the overdue amount of rent, as well as enough to cover the costs of the auction, such as lock-cutting fees. The remainder goes to the tenant. Let’s say we have a tenant who owes $500, and their unit is sold for $1,000. The facility can keep only the $500+ enough to cover the auction expenses. The rest is sent to the former tenant. An auction is our last legal remedy to get back the storage unit and recoup some of the past due rent. This is nothing more than a conspiracy theory based on the actions of a few bad apples. In reality, auctioning off someone else’s stuff is a last resort for the storage operator. By law, if a tenant stops paying for a unit, the facility must auction off the items inside to help cover the amount due. We hold online storage auctions nearly every month, so don’t forget to follow us on Facebook to stay up-to-date on when they’ll be. As always, if you have any questions, please feel free to contact our office.